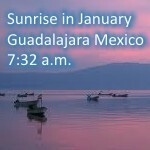 The following weather report describes the typical weather in Guadalajara during January according to our local weather station over in Guadalajara Mexico. 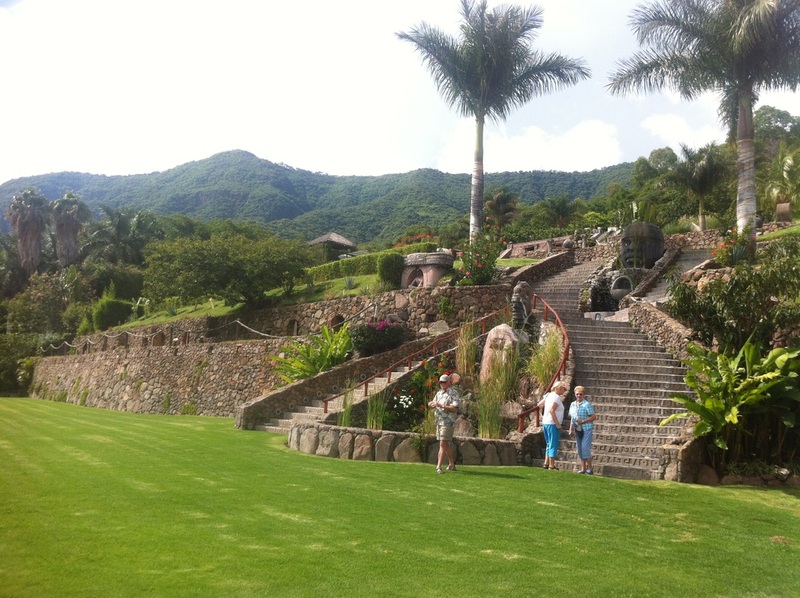 To see climate in Guadalajara, Mexico in January before you book your next holiday. 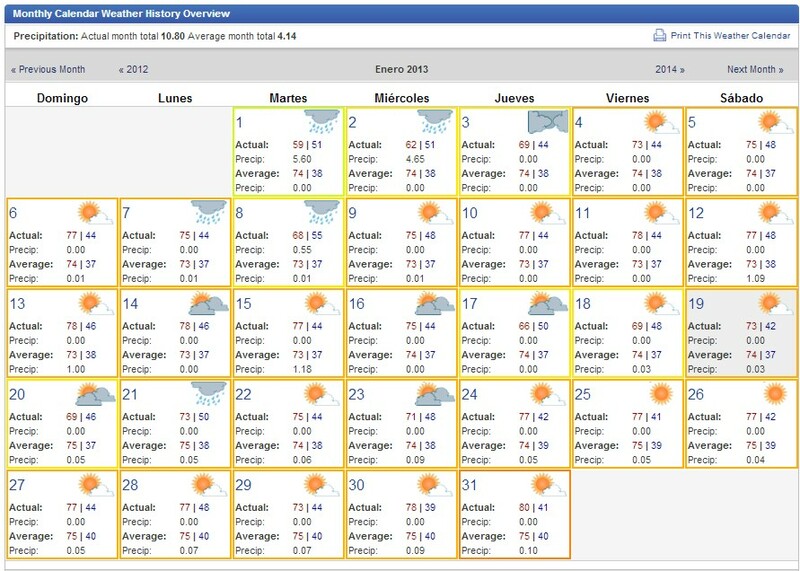 This gives the best indication of the weather in January and includes figures for temperature, sunshine and rainfall. 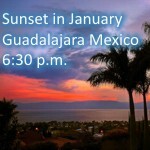 How is the weather is Guadalajara Mexico in January?